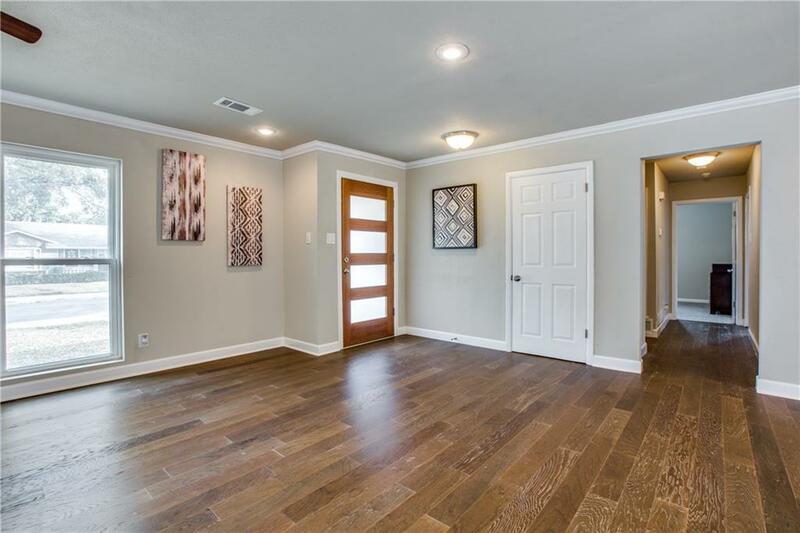 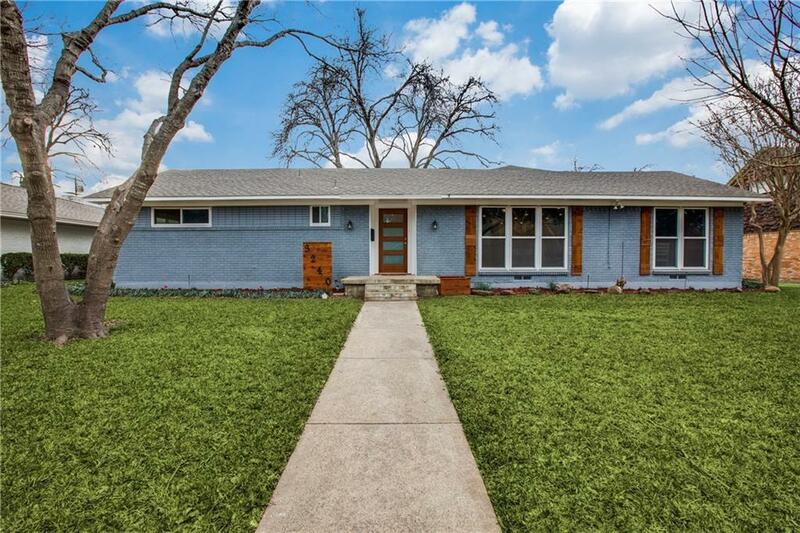 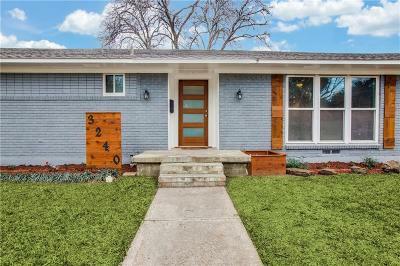 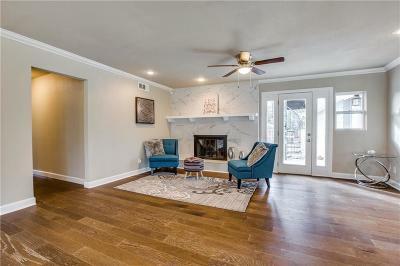 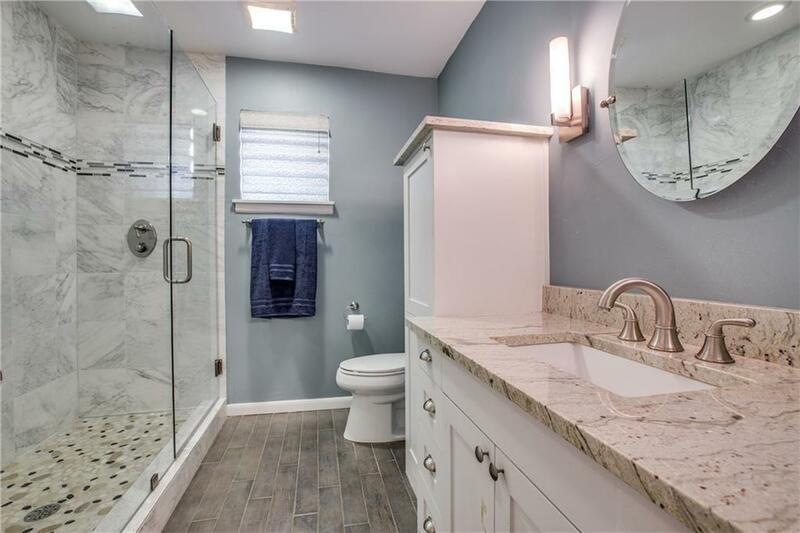 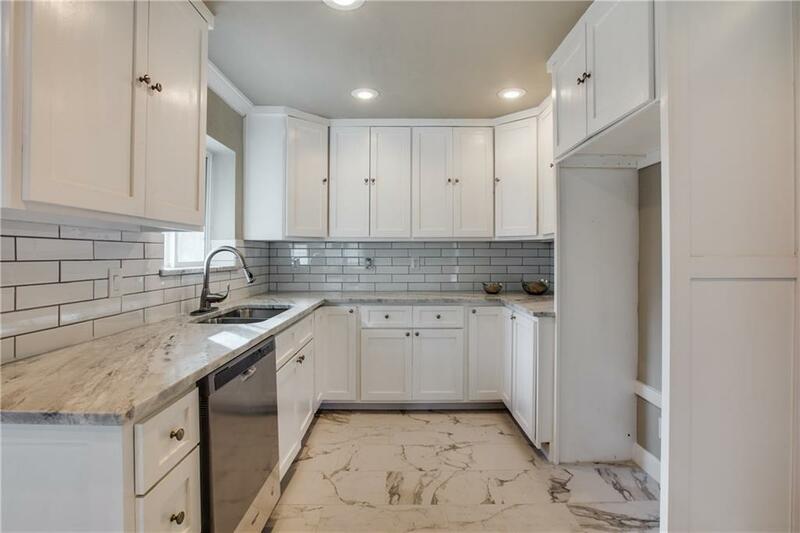 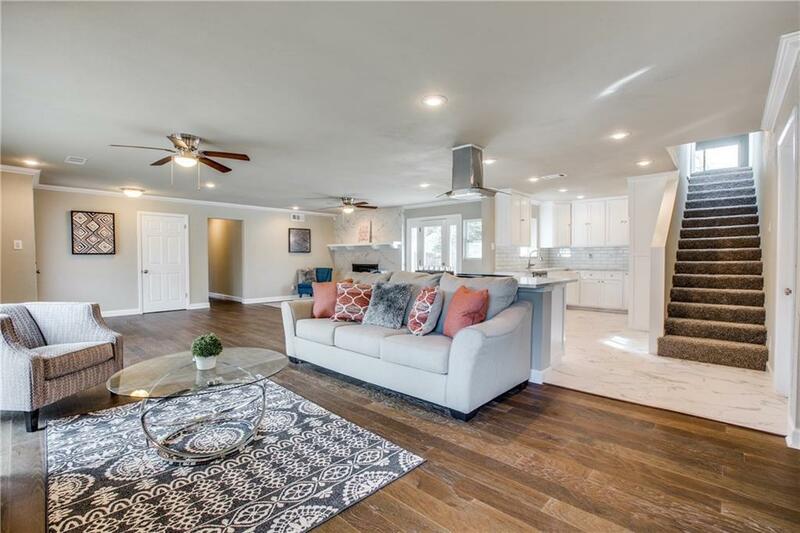 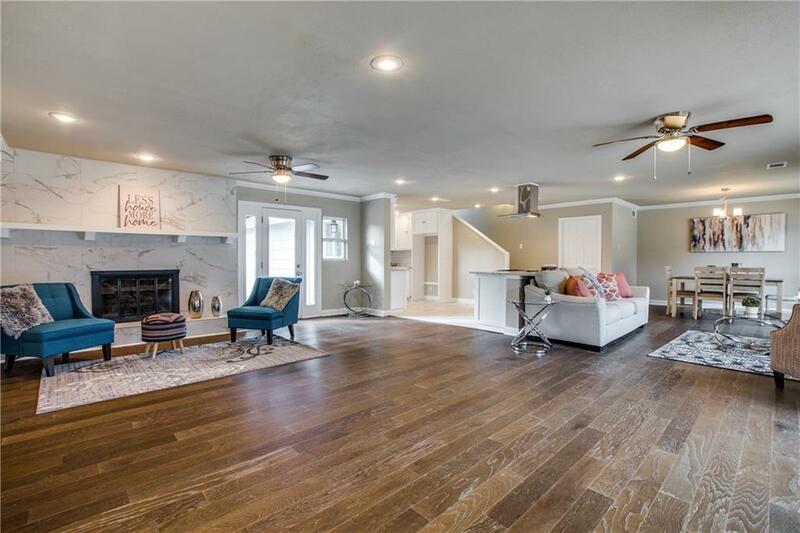 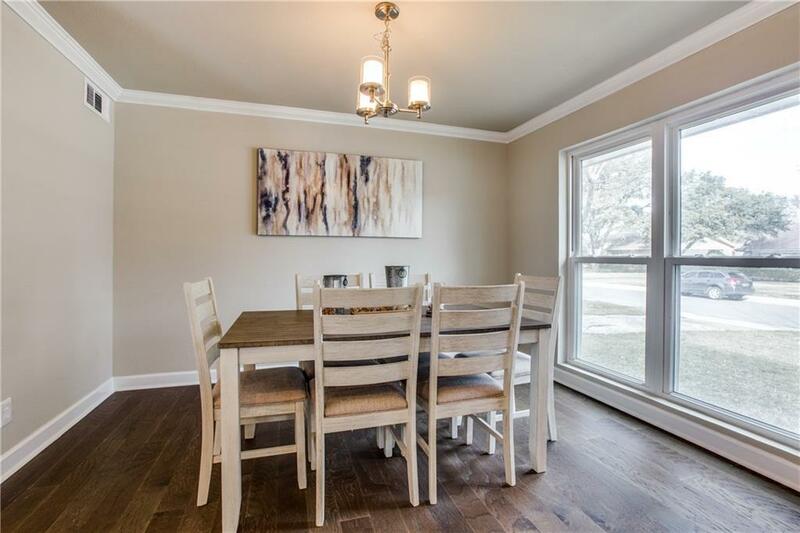 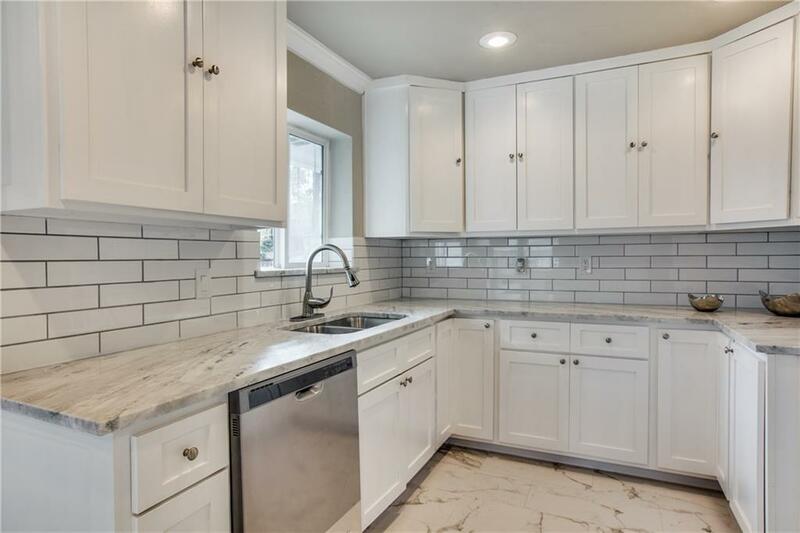 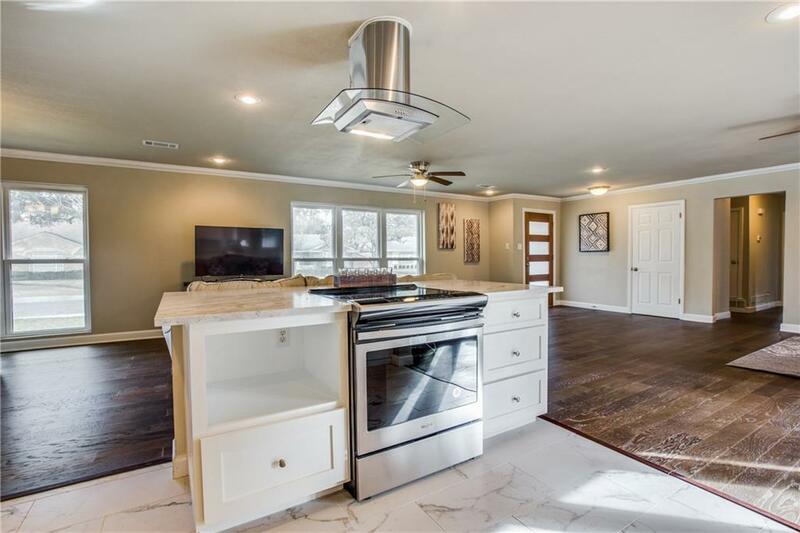 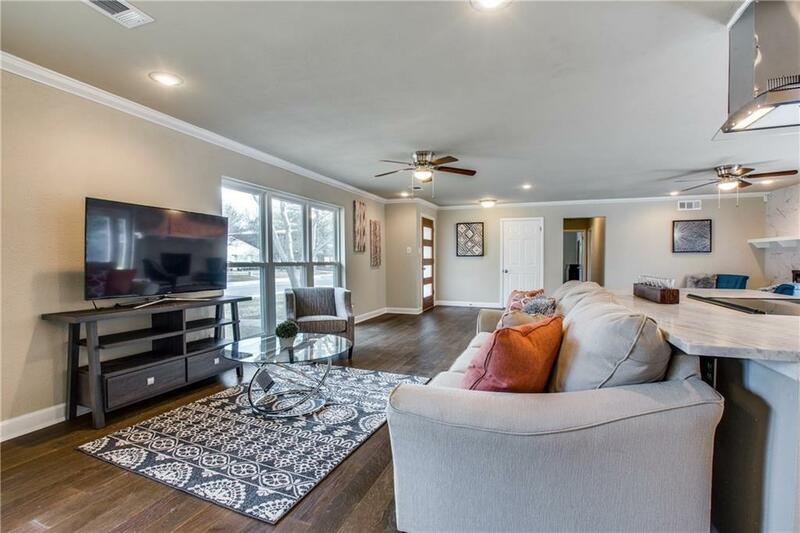 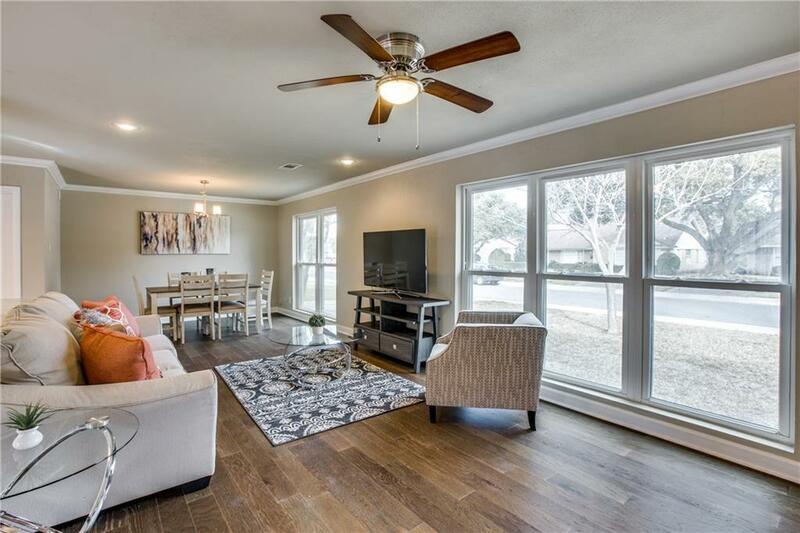 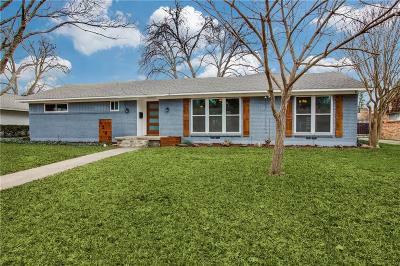 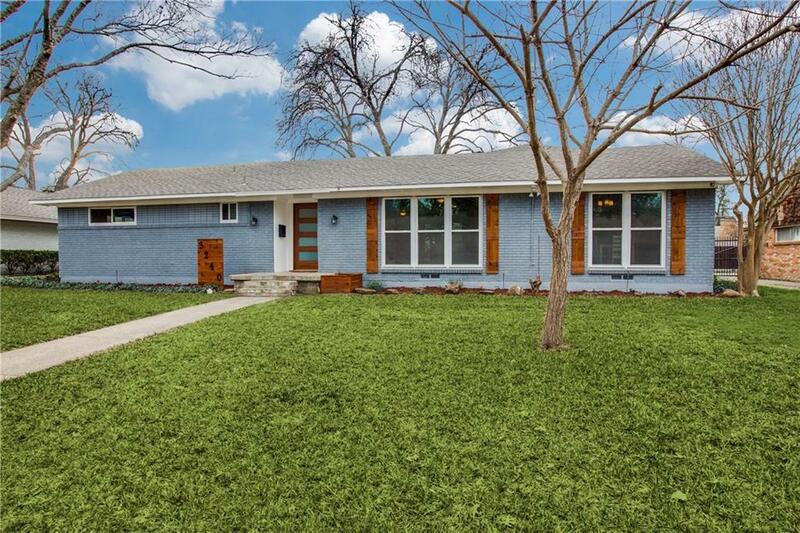 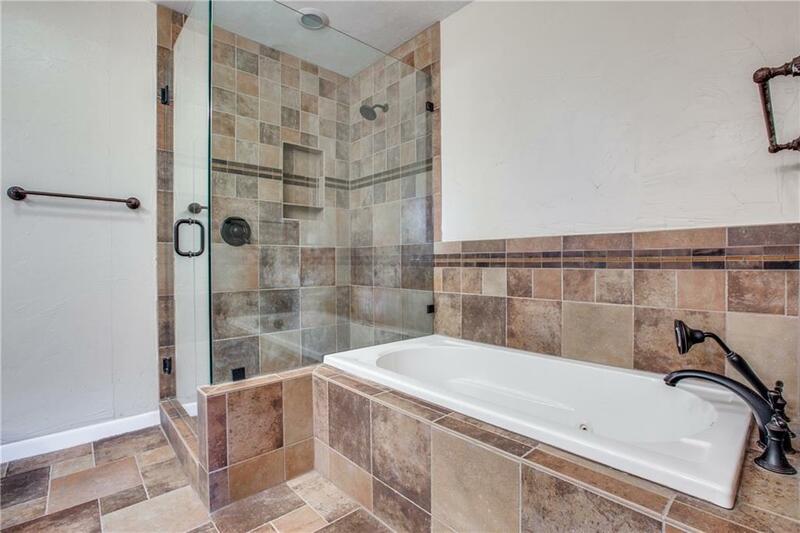 Beautifully remodeled Mid Century look home in Sparkman Club Estates. 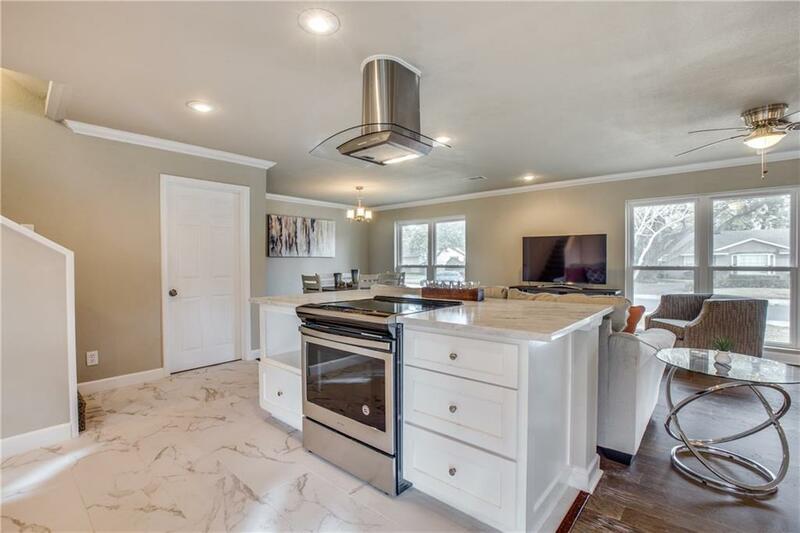 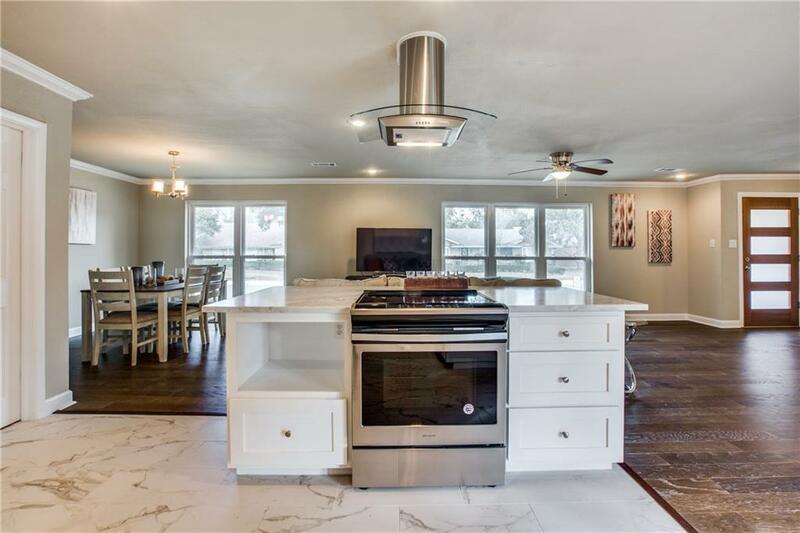 Featuring an open floor plan into the kitchen with SS appliances and beautiful granite counters. 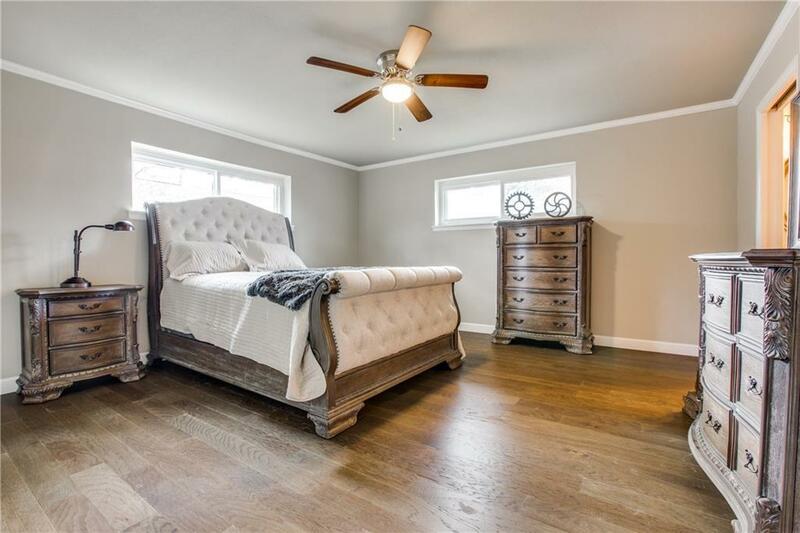 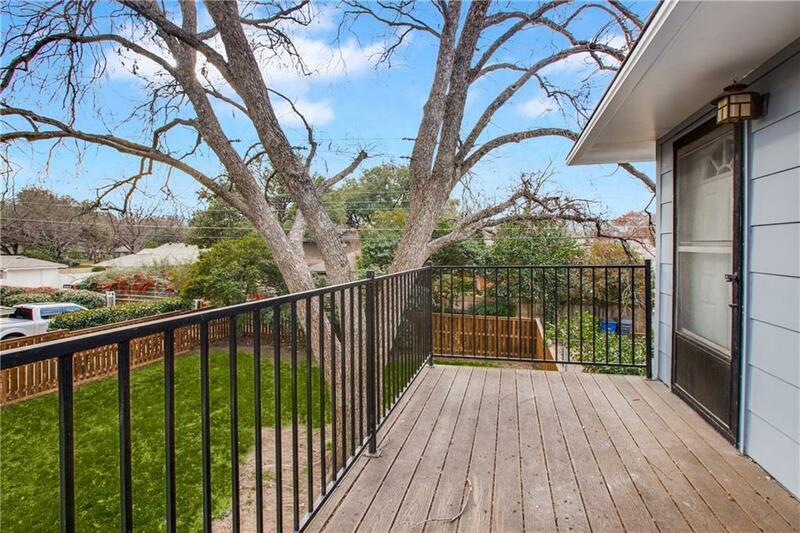 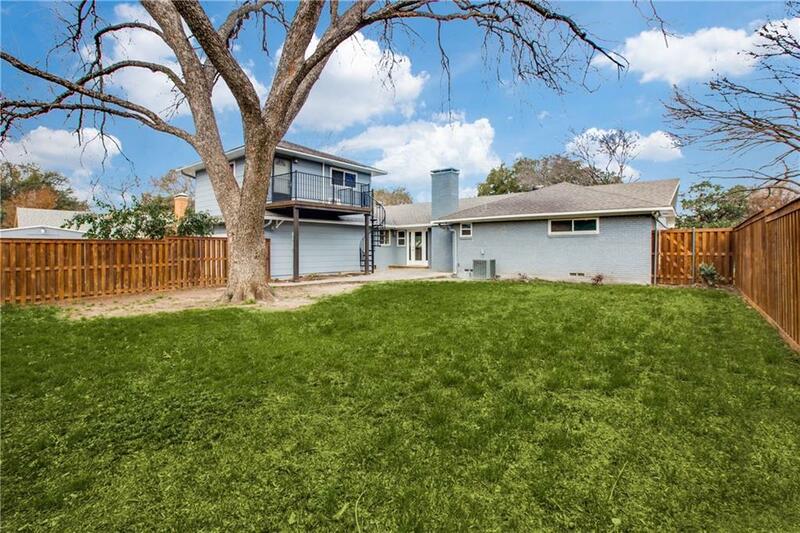 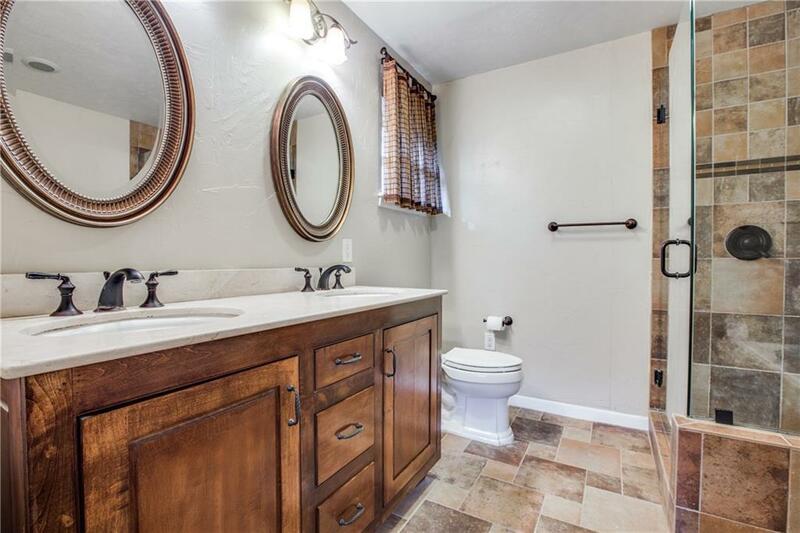 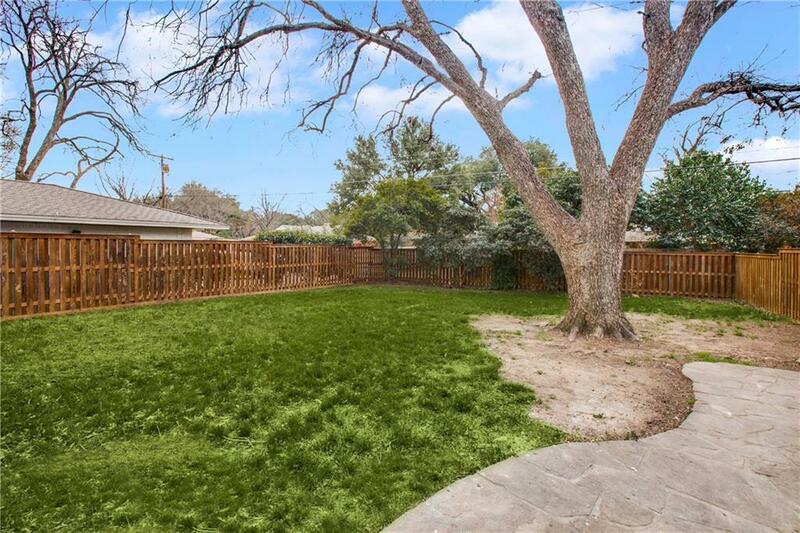 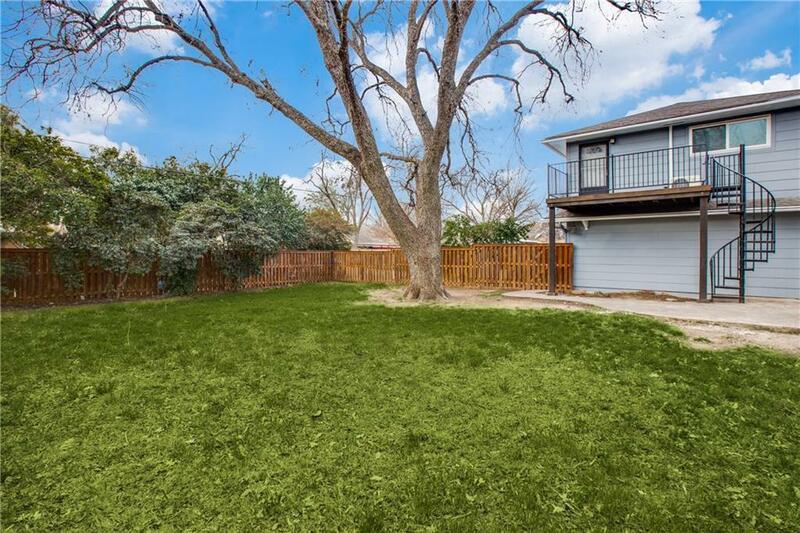 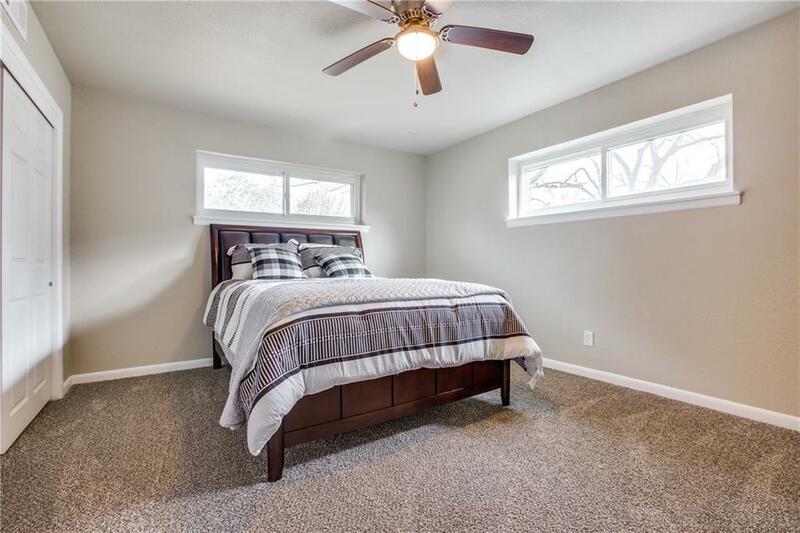 Upstairs bedroom has balcony access to the beautifully treed backyard that is perfect for entertaining. 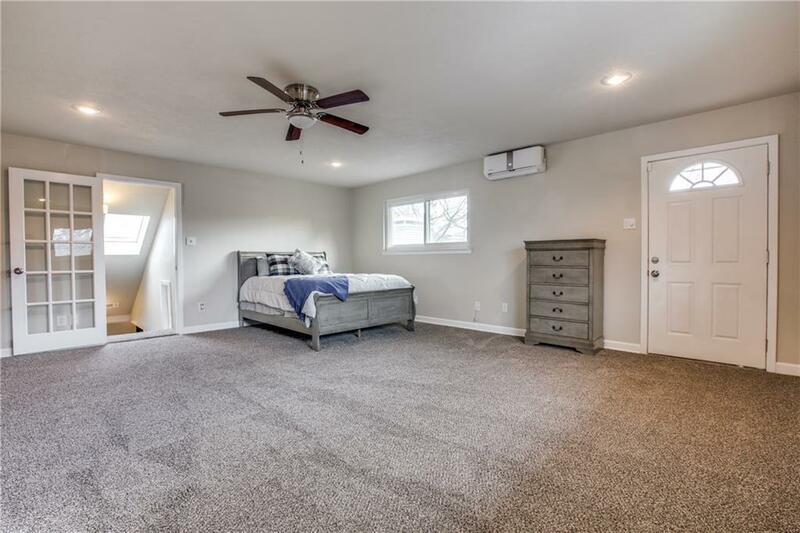 Master bedroom downstairs, huge bedroom upstairs. 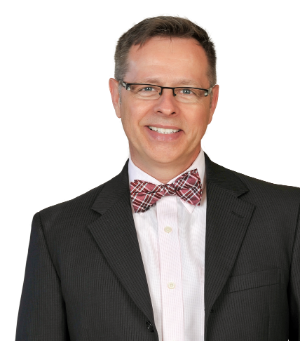 Bring your buyers, furnishings available for purchase in addition to list price.